One of the most important changes brought about by the entry into force of the Lisbon Treaty was the introduction of a new framework for European Union criminal law. The problematic characterization of criminal law as belonging to the third “pillar” of the Union and hence an “intergovernmental” issue was finally ended, thus placing criminal law issues on an equal footing with other areas of Union law. 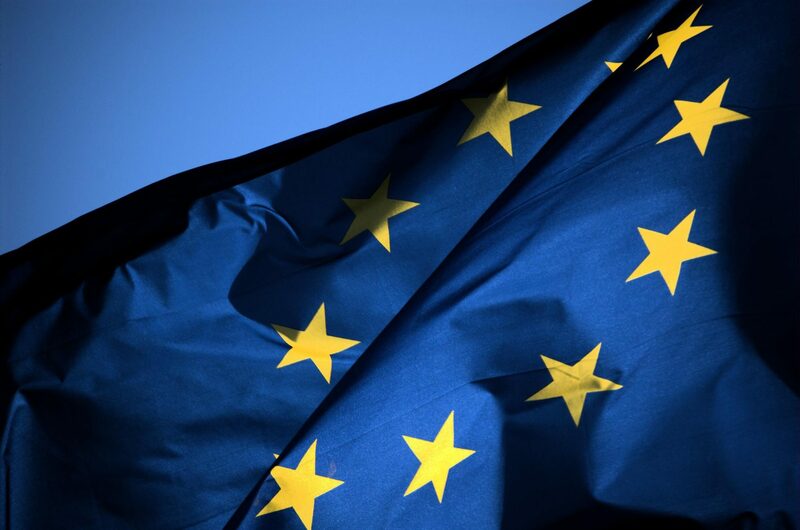 On October 11, 2011, the European Commission presented the Proposal for a Regulation on a Common European Sales Law. The Common European Sales Law was drafted as a fully harmonized pan-European sales law regime, applicable inter alia in cross-border business-to-consumer transactions if the contractual parties agree on its applicability. Venture capital drives innovation, economic growth and job creation. It is therefore not surprising that ‘venture capital’ is an important theme in the legal and regulatory reforms that have gained momentum in the wake of the recent financial crisis. Clearly, the economic downturn had (and still has) a severe impact on the venture capital industry. What can be done to stimulate venture capital investments and make it better and more accessible to emerging growth companies? Policymakers and regulators are convinced that regulatory interventions should aim at creating a virtuous ‘venture capital cycle’ by (1) boosting venture capital fundraising (particularly from institutional investors), (2) promoting venture capital and other risk capital investments in promising, mostly early-stage growth companies, and (3) encouraging access to capital markets in order to improve liquidity and exit opportunities that enable venture capital funds to return capital to their investors.